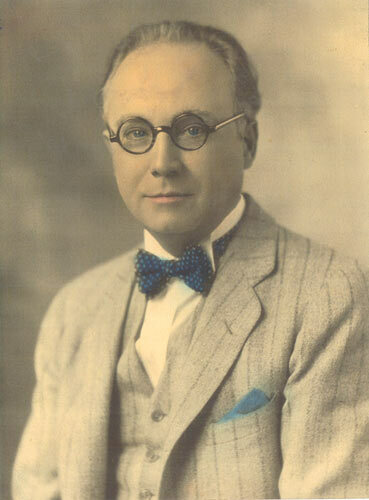 This week, 85 years ago, in 1928 O.F. Rohwedder delivered his newly invented slicing machine to the Missouri’s Chillicothe Baking Company and bread has never been the same since. The uniform slices not only delighted many a weary housewives and legions of fatigued chefs, it also brought cheers from the companies that produced toasters. The standardized slices produced by Rohwedder’s marvelous new machine insured that irregular slices would never get stuck again (and horror-of-horrors never burn) in the toaster. 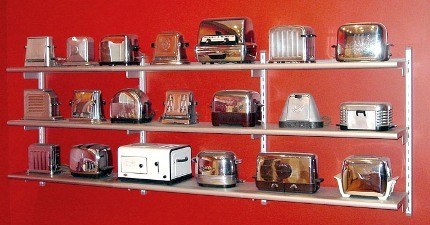 As a result, toaster sales soared, resulting in a nearly endless variety of designs. Today collectors rejoice when they can locate these unique units. But the impact of sliced bread didn’t stop there. The production of lunch boxes, especially those designed to catch the eye of school children, equally exploded and standardized to match the size of the newly standardized commercially produced sliced loafs of white bread. Soon breads such as Wonder Bread constituted the key component of the “wonderful” sandwich Jack and Jane ate in their school lunch room – with few noticing at the time the vitamins missing from the bread. Today school lunch programs are far more aware of nutrition – or at least should be. 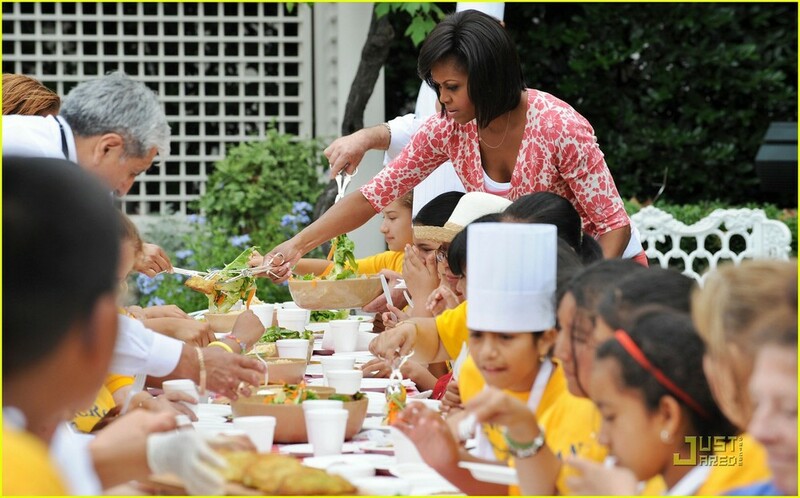 From Michele Obama’s White House Garden to chef led programs such as those proposed by Jamie Oliver and Charlie Trotter, insightful school cooks are shifting from a commercially baked bread centered diet to one of locally grown fresh fruits and vegetables. 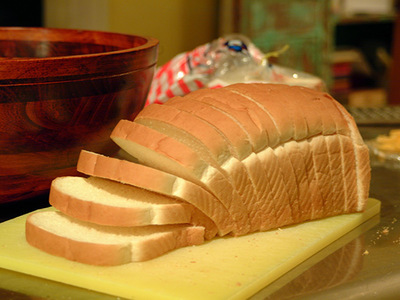 Yet old habits (good or bad) die hard and America STILL has an ongoing love affair with sliced bread, even including such phrases as “the easiest thing since sliced bread “ and “as easy as sliced bread” in everyday speech. So what’s the latest expression of affection for the grand ol’ loaf? It’s a birthday cake shaped like a beloved peanut butter and jelly sandwich. 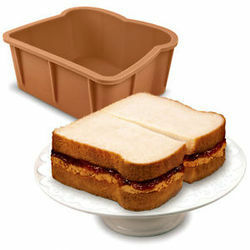 A special novelty baking pan, entitled the "Cakewich Pan", shapes the cake into sliced bread shapes and fruit frosting mimics the traditional sandwich jelly. Posted on July 9, 2013 by Ana Kinkaid and filed under Baking, Bread, Cakes, Chefs, Cooking, Cuisine, Culinary History, Dessert, Food, Technology, Trends, White House and tagged Birthday Cake Cakewich Pan. Sandwich Cake Charlie Trotter Chillicothe Baking Company Michelle Obama O.F. Rohwedder School Lunch Boxes School Lunches Sliced bread Toasters Vitamins Wonder Bread.